How Karlie Pearce Stevenson and Khandalyce Pearce murder was solved. For years after Karlie Pearce-Stevenson was killed, her family believed she was alive and well. 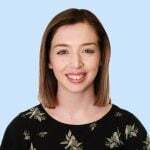 In 2008, Karlie Pearce-Stevenson and her two-year-old daughter Khandalyce Pearce abruptly left their home in Alice Springs. Leaving the Northern Territory alongside Karlie’s boyfriend of two months Daniel Holdom, the pair’s sudden departure left Karlie’s family “shocked”. “The whole decision to leave town was a bit of a shock,” Karlie’s Aunt Sharon told 60 Minutes. But just weeks after leaving Alice Springs in search for a new job, 20-year-old Karlie was sexually assaulted and murdered by Holdom, before her body was dumped in the infamous Belanglo State Forest. Four days later, two-year-old Khandalyce was killed by Holdom as well. On September 4, 2009, Karlie’s mother, who has since passed away, filed a missing persons report for her daughter. Five days later, however, she withdrew the report after being reassured her daughter was safe and well but did not want contact from her family at the time. For years following the horrific deaths of Karlie and Khandalyce, Karlie’s family and friends believed she was alive. 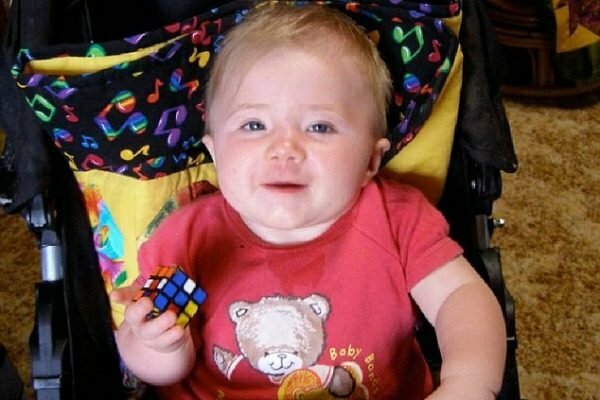 Two-year-old Khandalyce Pearce was also killed by Holdom. Image: Supplied. Although Karlie&apos;s family didn&apos;t see her in person, Holdom used a mobile phone to create "false indications" that she and Khandalyce were alive and well. More than $70,000 was also stolen from her bank account and via Centrelink family payments by Holdom. In 2010, the young mother&apos;s remains were discovered by trail bike riders in Belanglo State Forest. For five years, the remains discovered in the forest were unidentified. Discovered wearing a T-shirt with the word "angelic" on it, the unidentified woman was known for many years as "the Angel of Belanglo". Despite an extensive search of missing person’s databases she was never identified. But in 2015, 1,100 kilometres away, a battered suitcase was discovered abandoned along the Karoonda highway in South Australia. Inside were the remains of a young girl and a wardrobe of clothing. Karlie Pearce-Stevenson and her daughter Khandalyce Stevenson. Image: Supplied. There was no reason to link the two. No reason to think that for at least six years they had been separated. No reason to think that someone had violently and brutally murdered them and then dumped their bodies on two sides of Australia. But weeks later, the police would receive a phone call that would link the two deaths. A significant development in the investigation came through when a caller "nominated Khandalyce as possibly being the little girl in the suitcase". 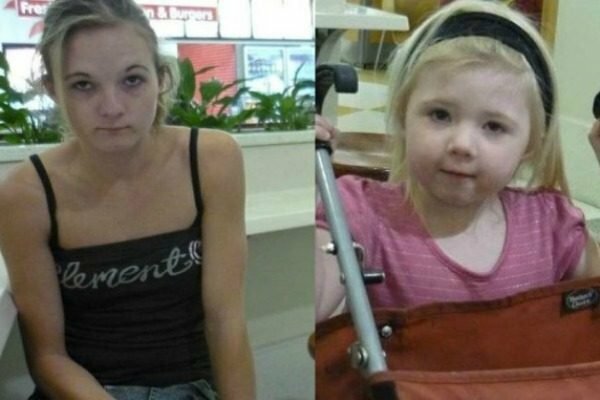 The call prompted police to extract a DNA profile from the two bodies, leading them to identify the two victims as Karlie Pearce-Stevenson and her two-year-old daughter Khandalyce Pearce. On October 28, 2015, Daniel Holdom was arrested in Cessnock, New South Wales and charged with the murders of Karlie and Khandalyce. "Both murders fall within the worst case and can aptly be described as atrocious, detestable, hateful, gravely reprehensible and extremely wicked," crown prosecutor Mark Tedeschi QC said. In November 2018, Holdom was handed two life sentences for his crimes. Tonight, 60 Minutes will investigate how Daniel Holdom convinced Karlie&apos;s family for years that Karlie and Khandalyce were alive. The horrific contents of notebook kept by James Holdom who murdered young mum and daughter.